I love dirty, textured oil brushes in both my traditional and digital art. Nothing takes away the 'synthetic, CG feel' of a digi-paint like an assortment of simulated oil brushes. 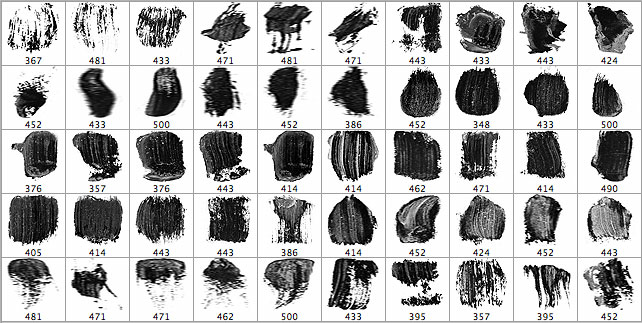 I recently made these from high-res photographs I took of actual oil brush strokes. 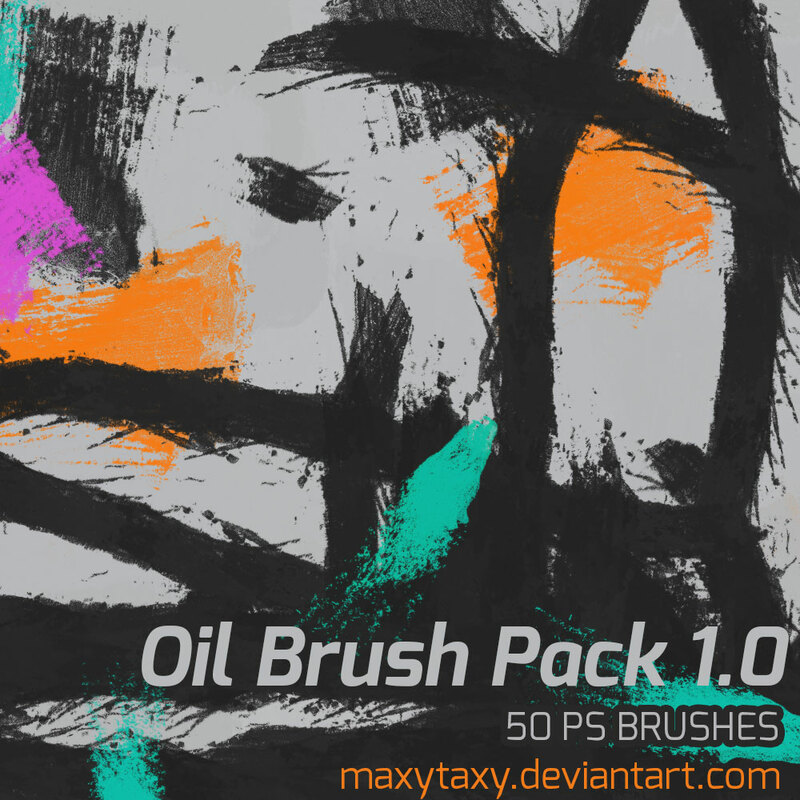 The brush pack is free for anyone to use in pretty much any way; commercial and non-commercial alike.